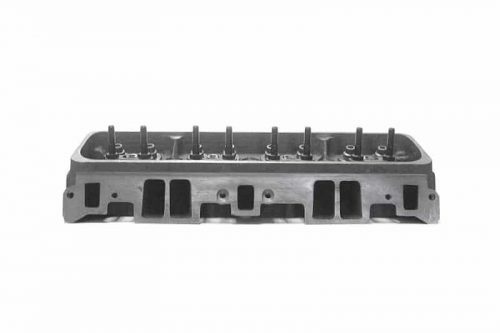 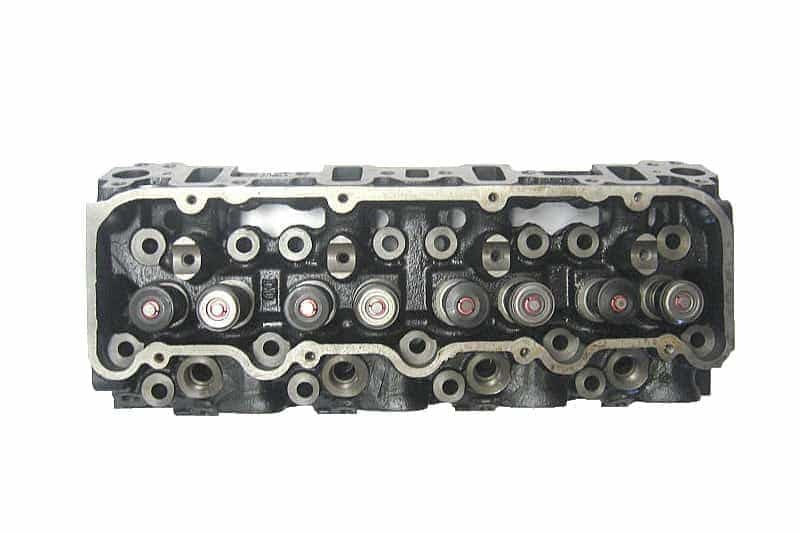 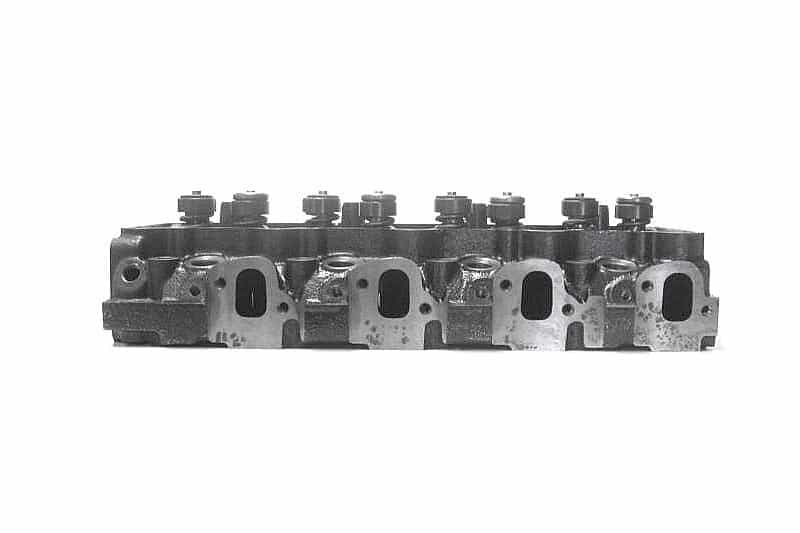 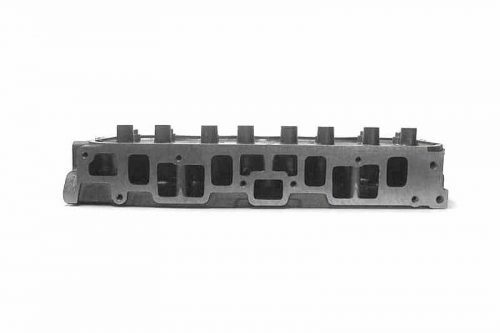 ProMaxx Performance designed/developed this cylinder head from the GM 6.5 diesel casting. 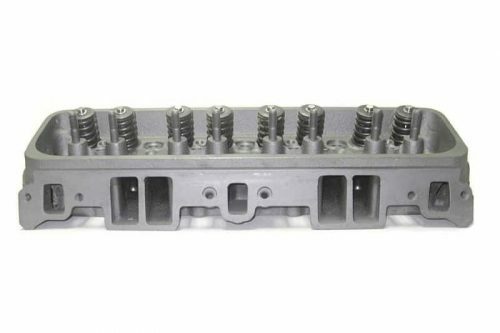 This is a cast iron direct bolt on replacement for your 6.5 diesel. 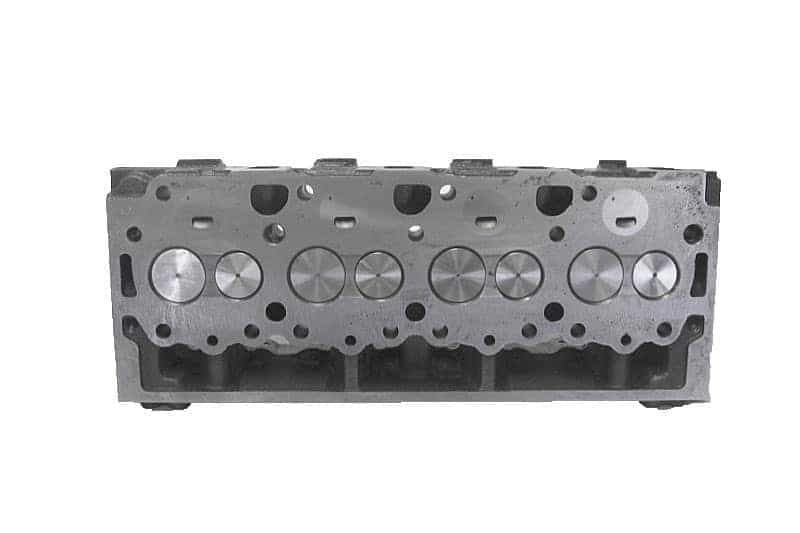 This head has Angle intake bolt holes in the cylinder head. 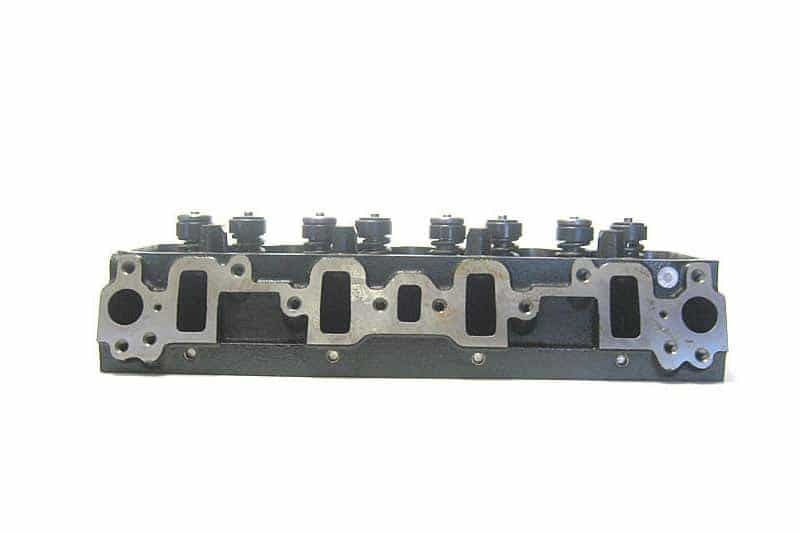 This head in mostly found in GM 6.5 Diesel Vans and Hummers.